A1 electrical are based in Stoke-on-Trent and specialise in Inspection and testing to produce an “ Electrical condition report”, also referred to as a “Electrical Safety Certificate”, “Electrical Condition Certificate”, “periodic inspection report” or “Landlords Certificate”. If you are buying a property it is prudent (and in some cases a mortgage requirement) to have an electrical safety check before your purchase. Remedial works afterwards can be expensive and can in some cases cause disruption to internal decoration. If you are letting a property you have a duty of care to ensure that the electrical installation is safe to use and fit for the intended purpose. It can also be a requirement for landlords insurance to be valid. 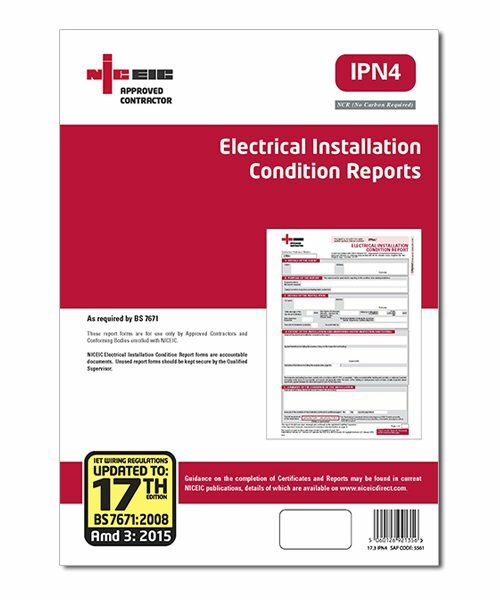 If an electrical installation does not fully comply with the latest regulations it can still gain a satisfactory report as long as the main criteria’s have been met. We offer a prompt service; usually being able to carry out the inspection within a day or two. The certificate can be emailed direct to any third party on the same day. We can rectify any problems we find. If there is an easy-to-fix problem we will rectify it there and then. 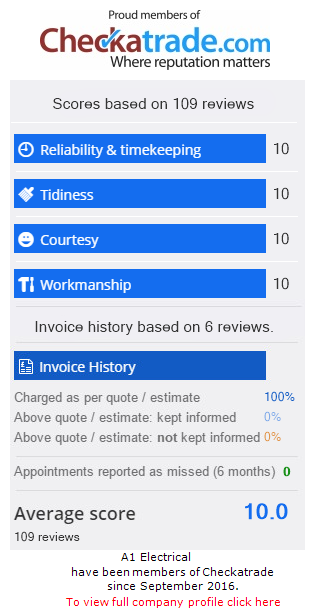 We pride ourselves for being fair and have worked hard to build our business on reputation.